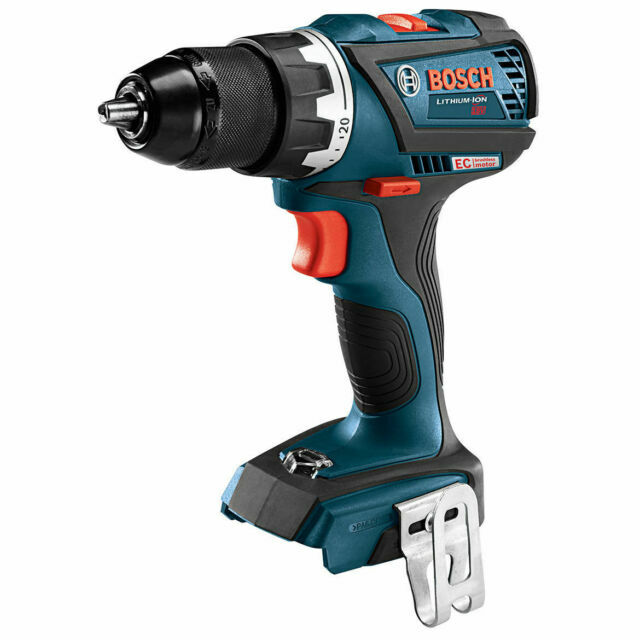 Cordless Drill/Driver, Voltage 18.0, Bare Tool, Battery Capacity 4.0Ah, Cordless Tool Battery Type Li-Ion, Brushless Motor Yes, Number of Batteries 0, 18V Brushless Series, No Load RPM 0 to 600/0 to 1900, Chuck Size 1/2 In., Max. Torque 531 in.-lb., Battery Included No, Transmission 2 Speed, Clutch Style 20 1 Position Adjustable, Handle Type Pistol, Battery Pack Replacement 22DK18, Chuck Keyless, Tool Length 8-1/4 In., Tool Weight 3.5 lb.. It is so light and comfortable in the hand along with plenty of power. DDS, set at number one for a screwdriver, the DDA183B is set at the perfect tension for door screw fittings.